When Life Gives You Lymes: Product Review- What's worth the money! The first one is the Enzyme Scrub from Alba Botanica. I got this one because it was in the natural and organic skin care section and it had Amazing reviews! I didn't read a single negative one. 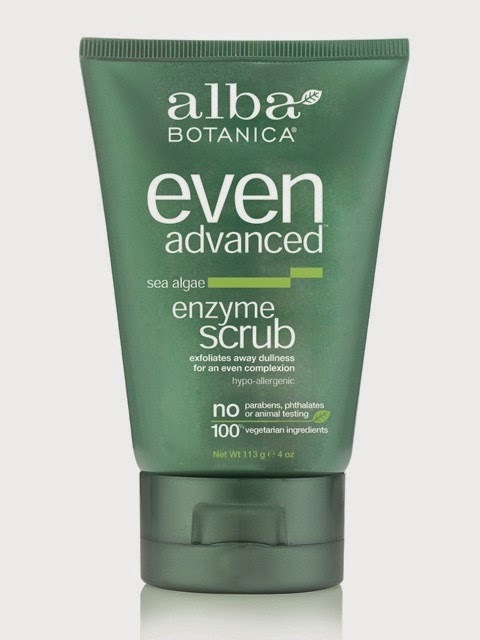 It's name is the Even Balanced Sea Algae Enzyme Scrub. Cons: Doesn't necessarily get rid of acne spots. Pro: Evens skin tone, reduces redness, reduces appearance of acne. Love this one! Especially because it's not filled with harsh chemicals that may help acne but in the long run, damage your skin. The next product is mascara! 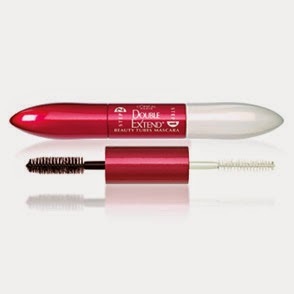 The L'oreal Paris Double Extend Mascara. It has two different wands on it. The first step is a white mascara that acts as kind of a primer. Next is the black side that goes over the white. Both brushes are on the small side. Con: Adding multiple layers is not effective. Con: It does not add Amazing volume. But enough. Pro: It last all day. Here's another mascara for you all... I think this one is fairly new. 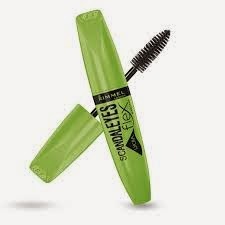 It's the Rimmel Scandaleyes Flex Mascara. I was drawn to this one mostly because it has a huge brush! I'm a sucker for big brushes. Con: Doesn't build up well. Con: Rubs off on the top of eyelid after it's been worn for a while. Pro: Gets every lash individually.